FMNP was established in 1993 to provide fresh fruits and vegetables from Pennsylvania farmers’ markets to WIC participants and to expand their awareness and use of markets. In Pennsylvania the FMNP operates in 67 counties at over 1,000 market and farm stand sites. 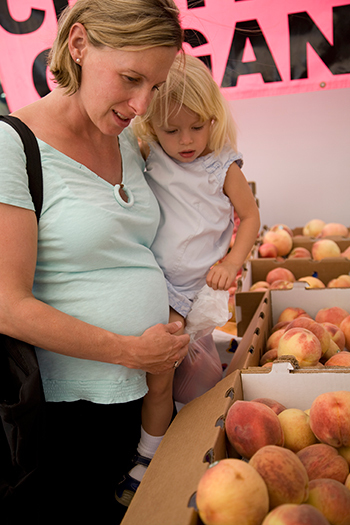 The program provides checks to WIC participants to purchase locally grown fresh fruits and vegetables at their local farmers’ market every year between June 1 and November 30. Pregnant and postpartum women, breastfeeding mothers, and children age 2 by December 31st of that year are eligible. Contact your local WIC agency with any questions regarding FMNP.